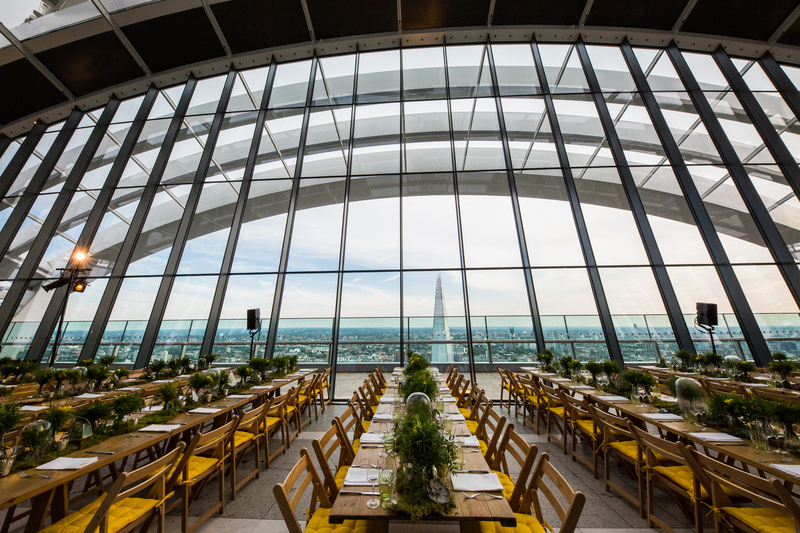 Located in the heart of the city, The Sky Garden offers unrivalled panoramic views, promising to be the most unforgettable setting for your event. 155 metres above London, this unique space spans three storeys boasting London’s highest landscaped public gardens. to 750 guests) or the dedicated event platform, City Garden on level 36 (up to 250 guests).